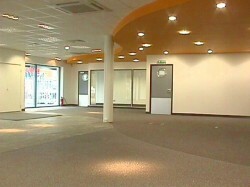 A plasterboard ceiling is most common in the retail industry. It gives an elegant smooth and contemporary feel to a newly refurbished environment. MF Plasterboard ceilings can be designed to suit both non-fire rated and fire-rated applications. 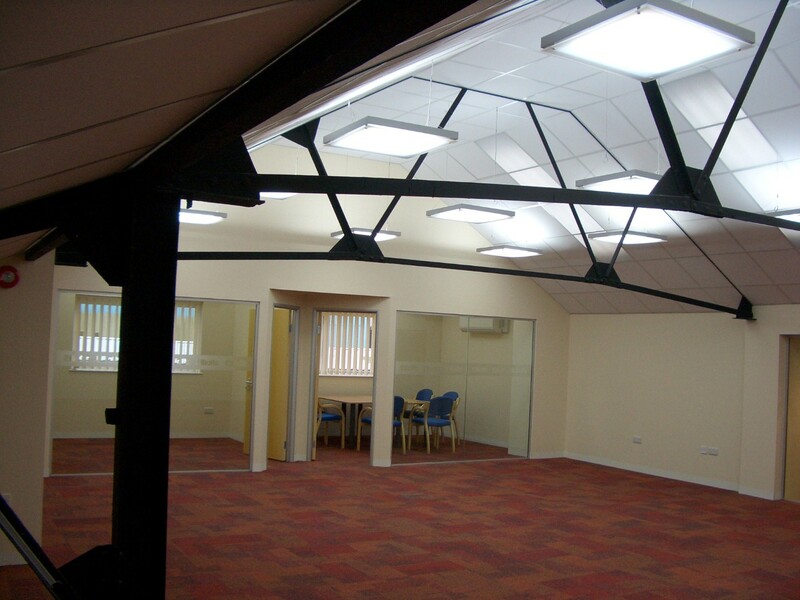 Hampshire Mezzanine Floors can also carry out tape and jointing, decoration works and lighting to finish off your ceiling, giving a new, fresh, modern look to your premises. HMF are based in Southampton and have full time employed ceiling fitters. Contact us now for a site survey and free quotation.